Are you tired of playing voicemail tag? Is email not really enabling clear communications between your staff and clients? While we could simply use telephony services, with the upgraded internet access most have today, video conferencing is a better solution. But what is your body language revealing when you appear on camera? Do you want to make sure that your actions agree with your words? 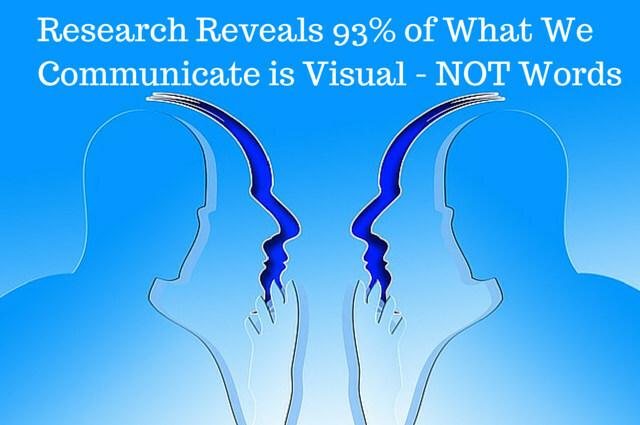 According to the video (below), only 7% of communication is the words we use while 93% is visual. Why Use Video Teleconference Services? People crave communicating in person. Being able to see and read visual cues is a major reason. When you can’t be there in person, using video teleconference services are the next best thing. Either way, it is important to understand what your body language is saying about you. Being able to see someone can be vastly more compelling. Having them speak to you one-on-one allows for more persuasive communication. Sales are more likely to be closed. Relationships can be strengthened. But that isn’t the only advantage of using teleconference services. By using teleconference services, you can add images to your training and sales presentations. 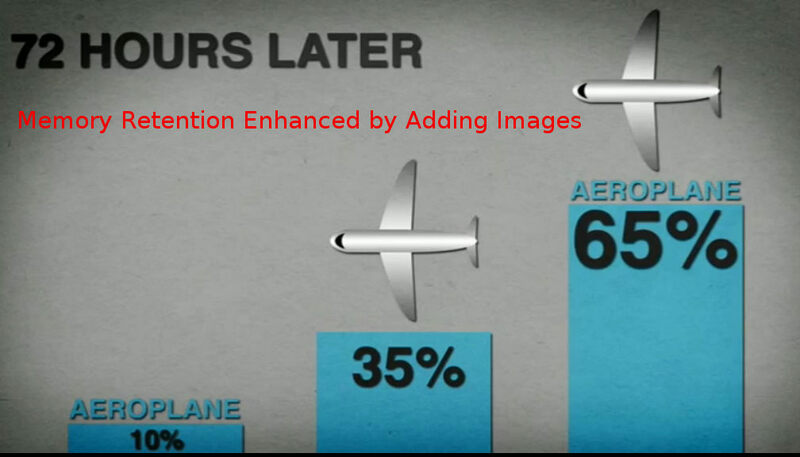 Retention is significantly enhanced by adding images instead of only words. Research shows that images combined with text increase memory retention by an additional 55%. Few factors are more important to what your business does than making your brand, services and products memorable. Teleconferences not only allow you to deliver brilliant presentations – they can also be recorded for viewing later. Never underestimate the value of having more videos available on your site and on video hosting sites as well. In a recent survey of B2B buyers, 70% of the content that they engaged with prior to making a purchase decision was self-discovered, as opposed to being provided by a sales representative (Forrester). Don’t take the easy way out and just use “talking heads”. Even if they’re entertaining, as we’ve already covered, adding images to your conferences increases retention. Whether presenting to potential buyers or training your personnel, remembering what you covered is important. Creating compelling images to add is worth the time and effort. Hopefully you’re convinced of the importance of focusing on visual – both video and images in every form from photographs to custom graphics. Companies that schedule and record more presentations have the advantage today. Every recorded teleconference is another opportunity to give potential buyers the answers they’re seeking.